So, I invite you to come and see for yourself. While the photos and video give you a glimpse, they cannot begin to reveal the magnificence and elegance of Chestnut Hall. You will be transported back in time with Chestnut Hall's many historical features, yet you will experience every modern convenience you would expect in a world-class estate. This is a home to be lived in, to be enjoyed, to entertain friends, extended family and associates. The property is so encompassing you will never have to leave unless you want to. Bringing the estate to its present state has been a 21-year endeavor. 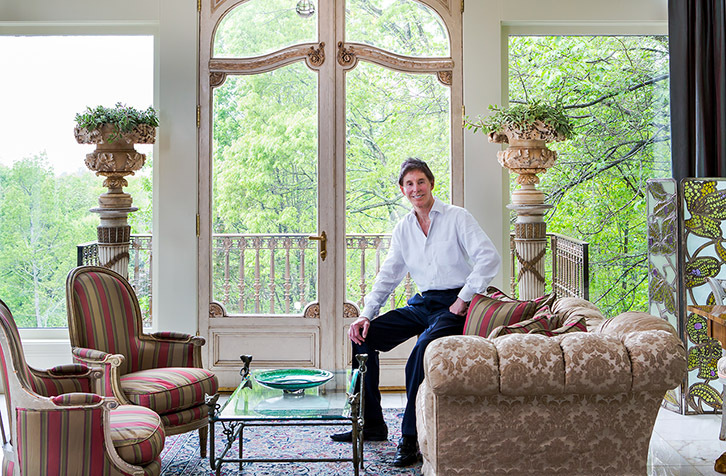 I traveled here and abroad to acquire the very best interior furnishings and exterior statuary and specimen plantings. I hired the best architects, decorators and builders along the way and now it is time for me to hand the keys to a special family to carry on the tradition of Chestnut Hall.